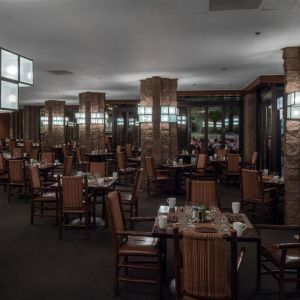 The Loews Ventana Canyon, long considered a top choice among Arizona luxury resorts, has undergone a significant renovation led by Gensler. 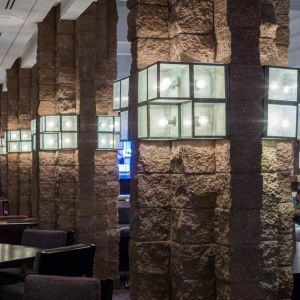 The resort draws its architectural style from the desert - ribbed masonry that mimics the saguaro cactus, rock formations and parched earth. 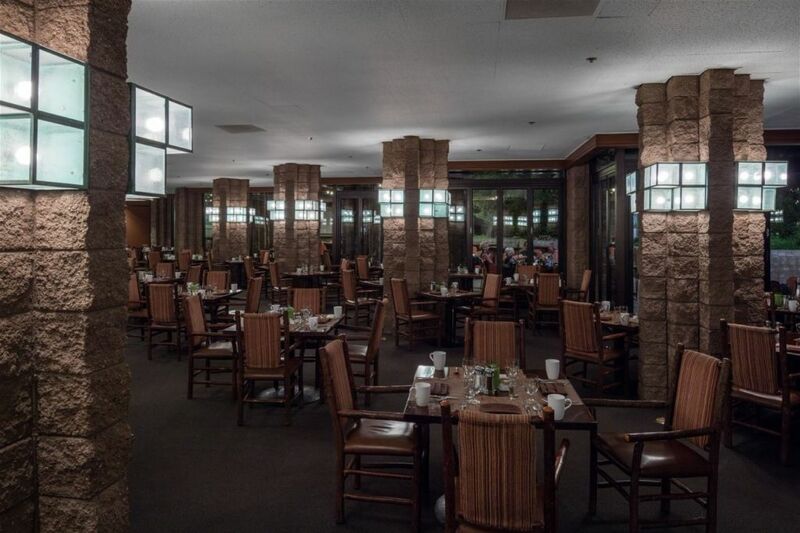 Surfaces in deep desert earth tones with accents of the grey-green desert plants, rich woods and leather adorn the award winning property. 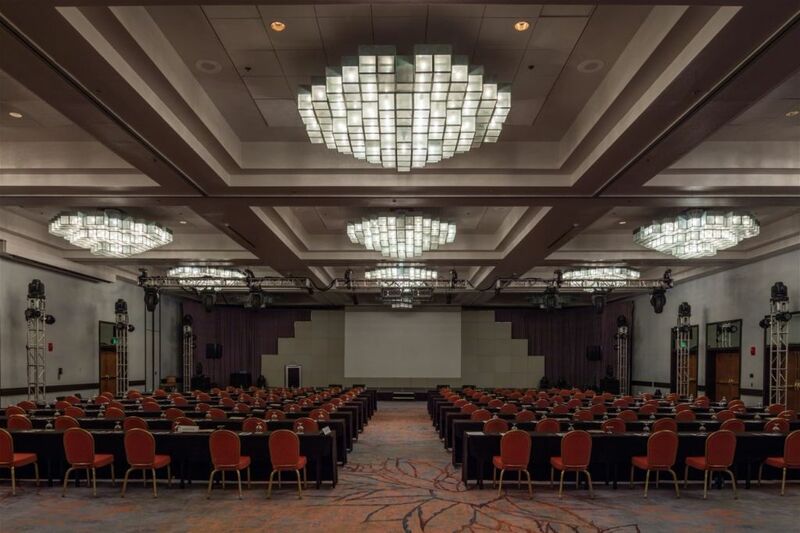 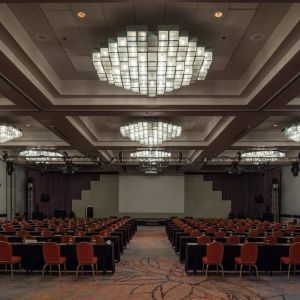 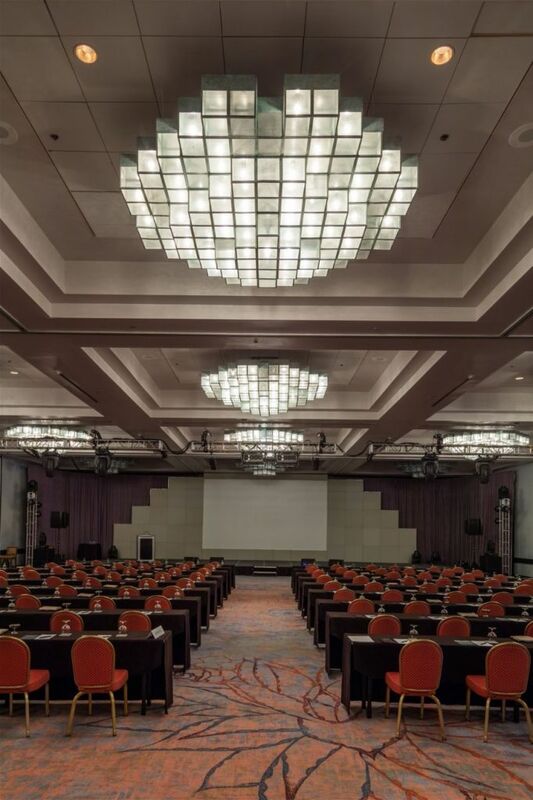 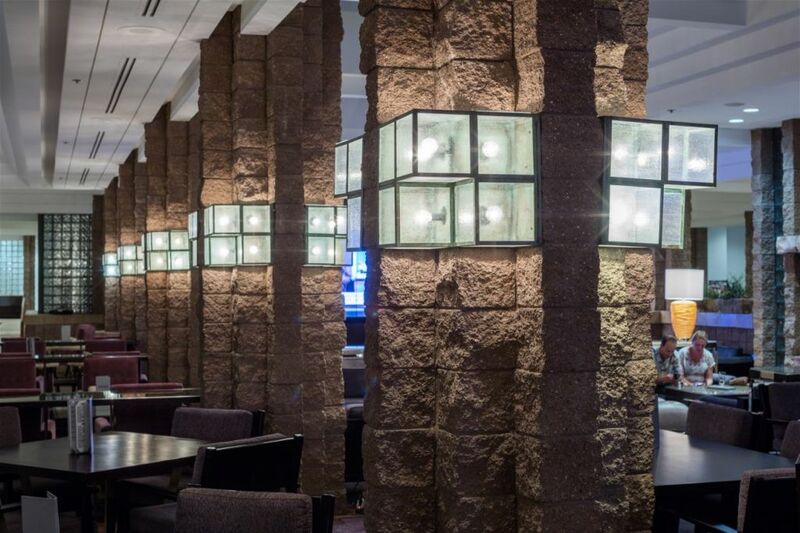 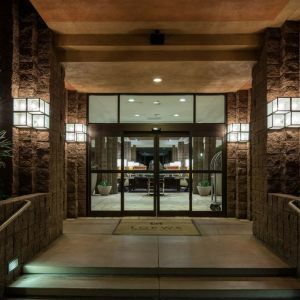 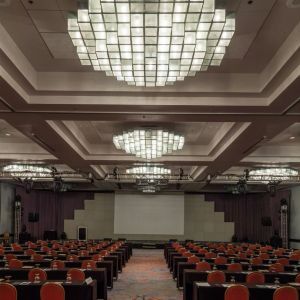 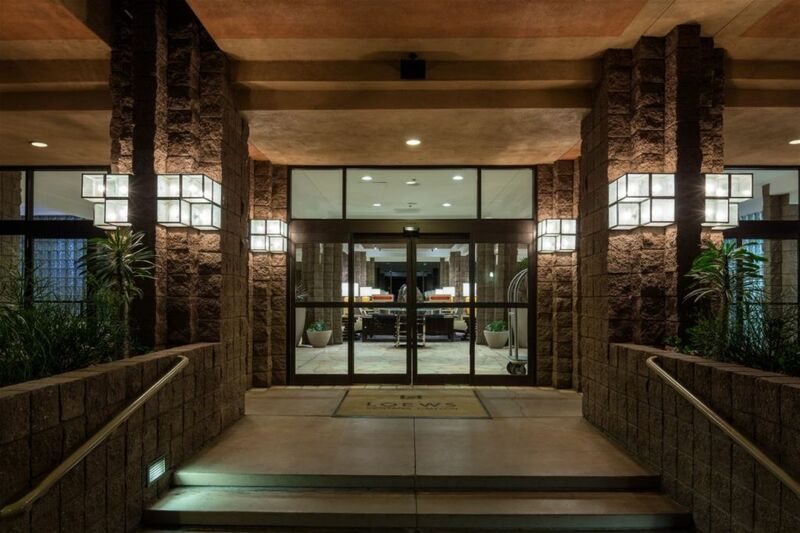 Preciosa played a significant role in the renovations by supplying indoor and outdoor lighting for the Canyon Café, Cascade Lounge, Grand Ballroom, Ventana Room, Porte Cochere and Main Entrance. 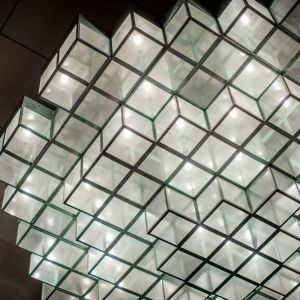 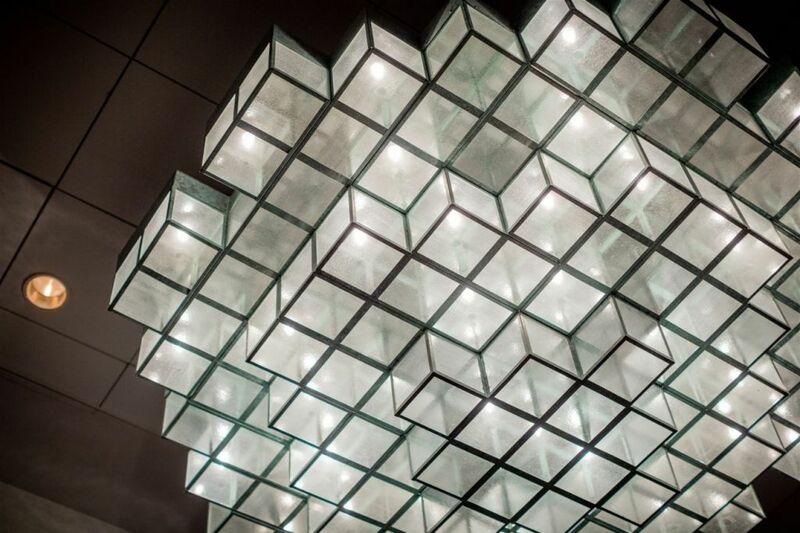 The dominant theme for the lighting includes large geometric shapes that incorporate energy efficient light sources.